Welcome to Marc E. Sorsky, O.D. Eyes are important indicators of overall health, and comprehensive eye care goes beyond a prescription for glasses or contact lenses. 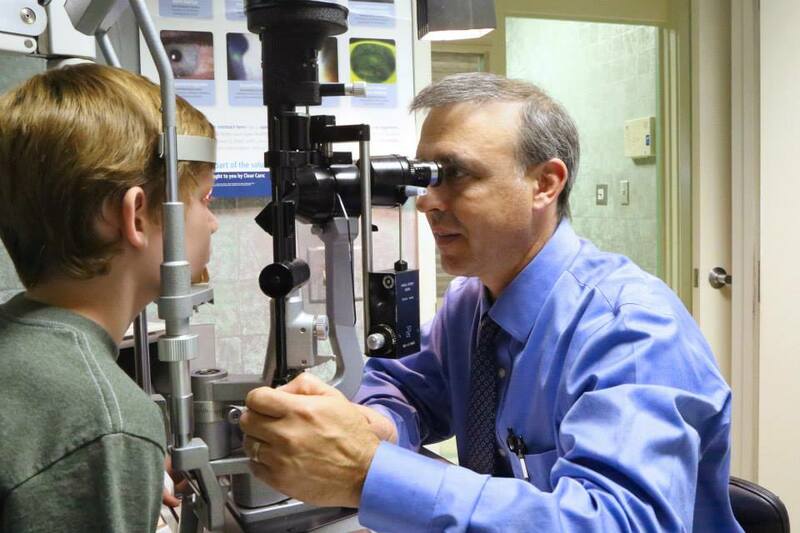 At Marc E. Sorsky, O.D., we take the time to get to know you, your eye care history, and your vision needs.